At school recently, we found ourselves in a time crunch to create a whole bunch of winter creature costumes for the winter pageant. They had to be super affordable, easy enough that the kids could make their own, and I obviously wanted to have them be recognizable! 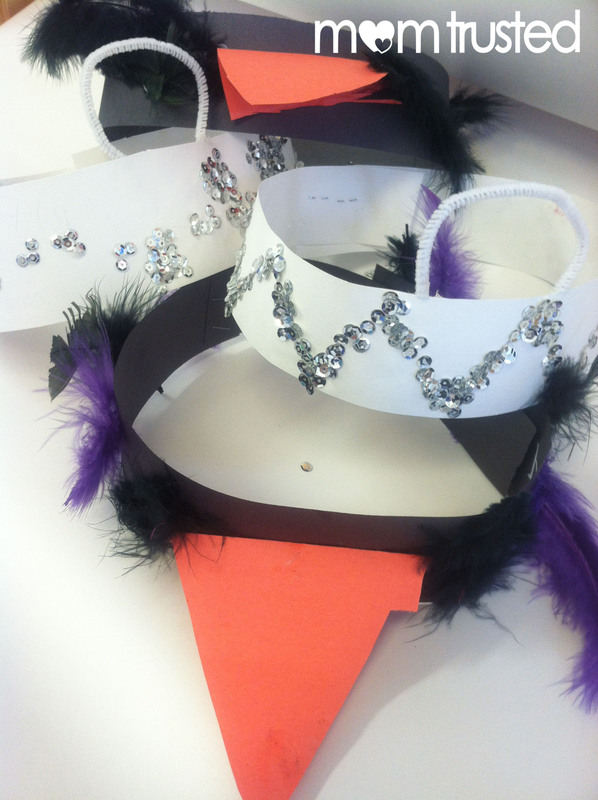 These paper costumes were fun to make in a classroom, but I also think it would be a fun at-home project too! 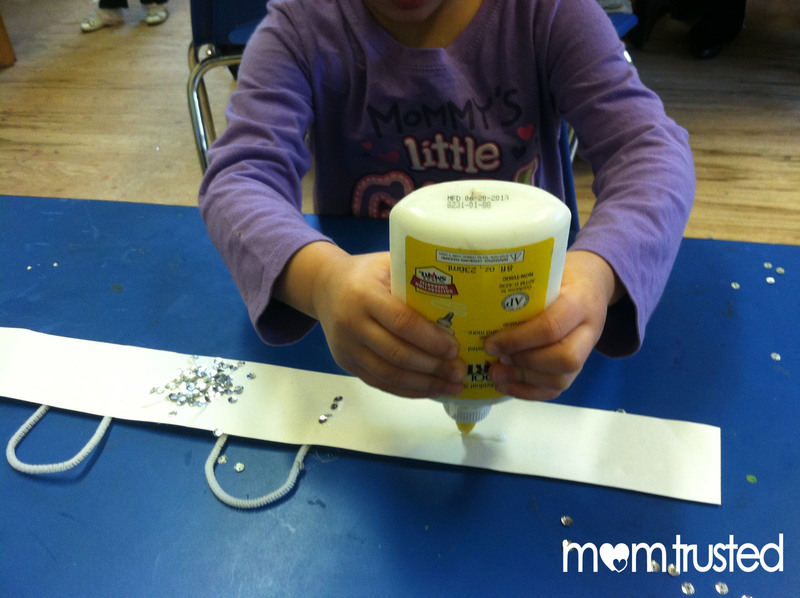 For the polar bear mask, we started with some pipe cleaners, hot glue, and stiff white paper. 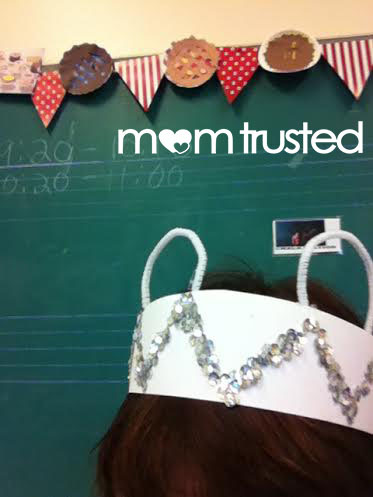 I cut 2″ strips of white paper, and glue halved pipe cleaners on as very simple “polar bear ears”. 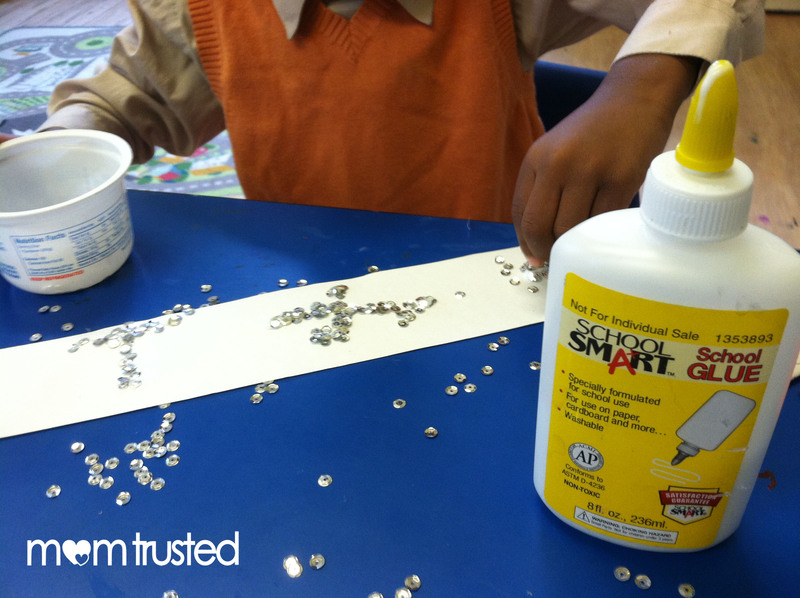 The kids were supplied with white glue and sequins (sequins are SO much easier to clean up than glitter, but glitter glue might be a good subsitute). They went to town making magical polar bear crowns. 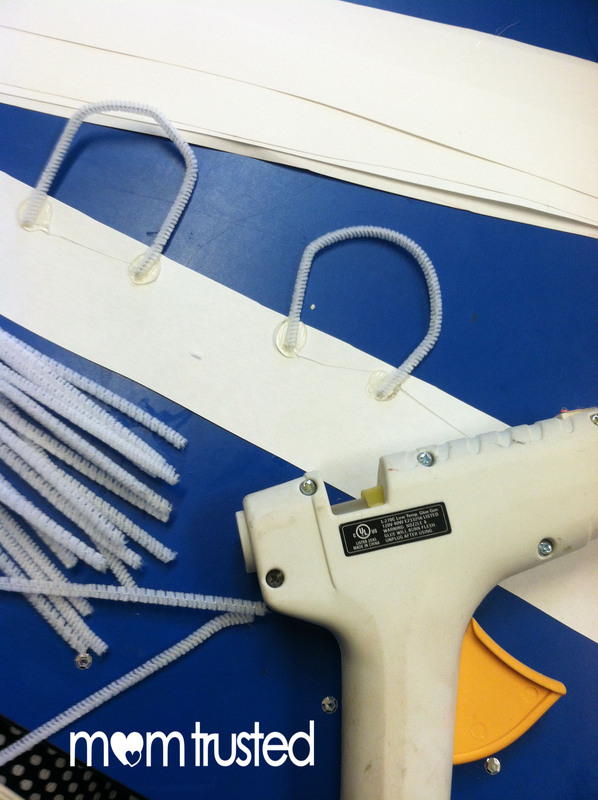 After they dried, they got fit to the students head and stapled shut. 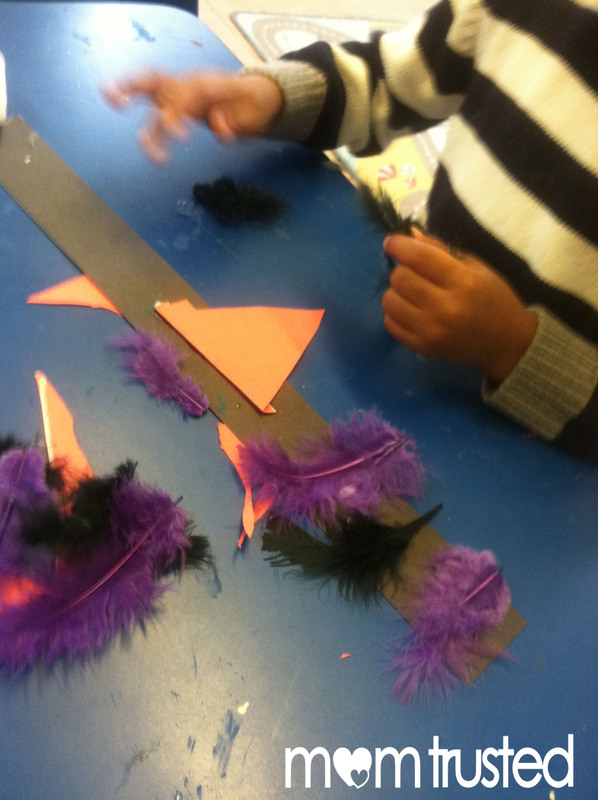 The beaks were glued on, and as they dried, students picked out feathers to add. While penguins are actually kind of sleek, we decided to go a more “baby penguin” route, and added these fluffy feathers all around the band. I got some surprises – I was expecting all black penguins, but some kids got really creative with colors and pattern! 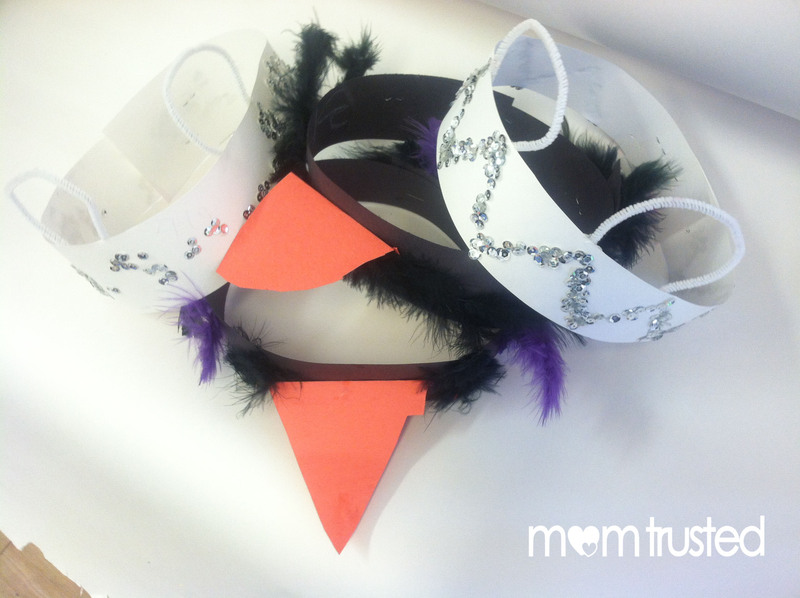 Voila – some beautiful, easy, one-day animal hats, fit for a fun-filled winter pageant!